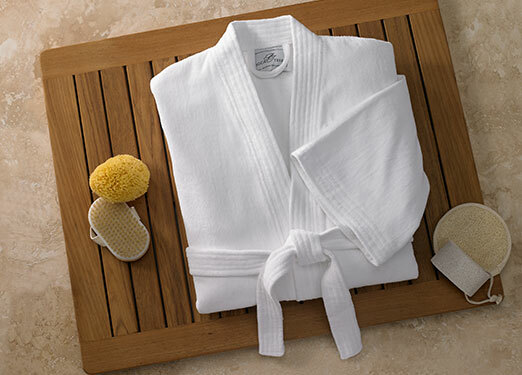 Wrap yourself in our sumptuous DoubleTree hotel robes to make each day feel like a mini-vacation. 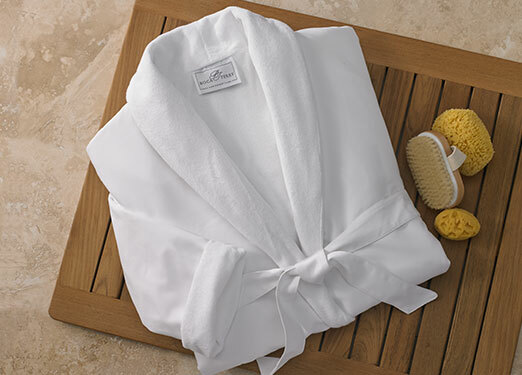 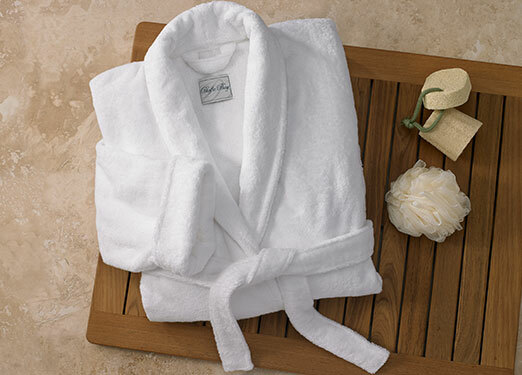 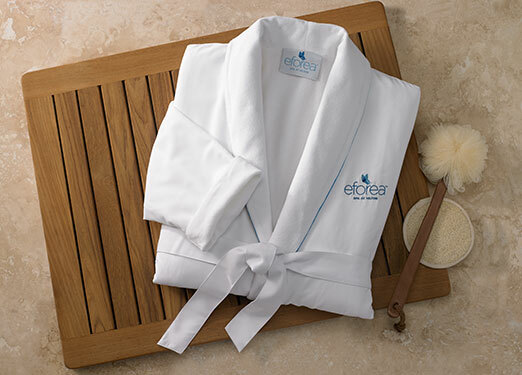 Choose from our terrycloth cotton robes to our eforea spa microfiber robe, all designed with the utmost comfort in mind. 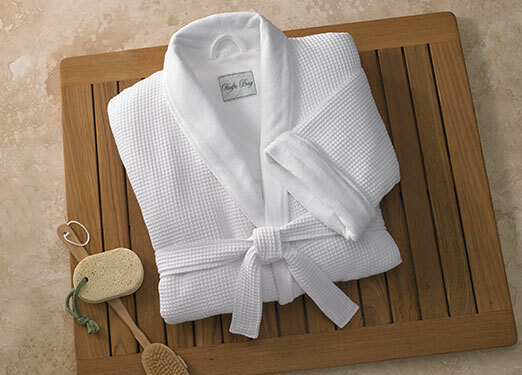 Treat yourself to our luxurious robes and experience the ultimate relaxation every day of the week.